If you love timepieces that double as beautiful works of art and eye-catching, character-enhancing additions to any room, you’ll love the clocks below from Brandenberry. And they’re all Amish crafted to perfection. So the only issue is which one is right for your home. 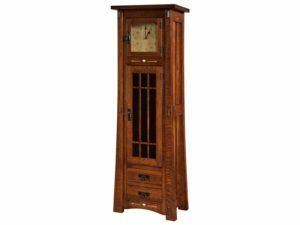 An exquisite solid hardwood mantle clock with turned spindles. 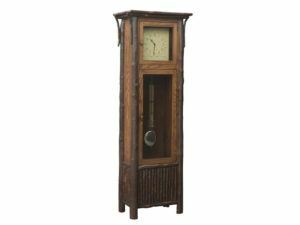 Elegant construction and rustic hickory construction meet in the Hickory Old Country Grandfather Clock with Pendulum. 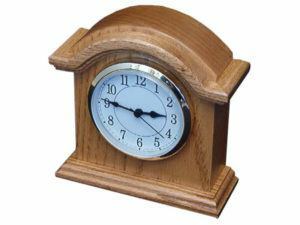 A charming Oak wood Mantel clock. 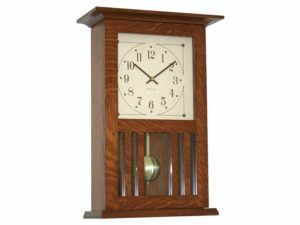 The Mission Mantel Clock without Chimes boasts a traditional Mission style. The Mission Wall Clock blends strength and style. 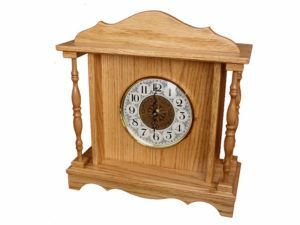 A beautifully designed solid hardwood clock with turned spindles that is perfect for any mantle. 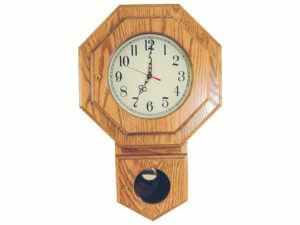 A beautiful rope twist trim accents the Rope Wall Clock. 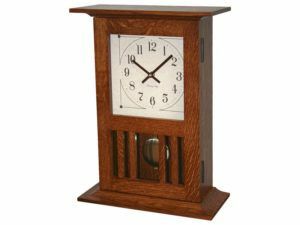 The Schoolhouse Clock boasts a simple, sturdy design. 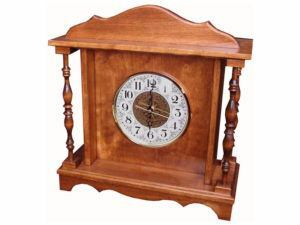 Combine accurate clock movements with legendary Amish cabinetmaking, and you get the impressive lineup of clocks above from Brandenberry Amish Furniture. Notice that we have pieces designed for your wall, mantle or floor. So you get to choose which clock should grace your home. 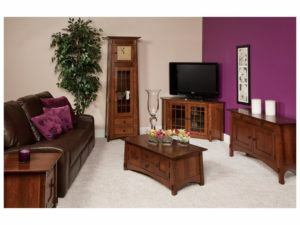 And what conversation pieces they will become in your living room, den, dining room or hallway! Your home is a respite from the hustle and bustle of 21st Century America. 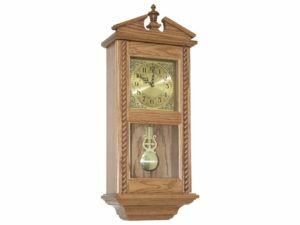 Enhance your unwinding time with a beautiful clock from Brandenberry.